Here’s a book you’ll be pulling off the shelf for many Christmases to come. 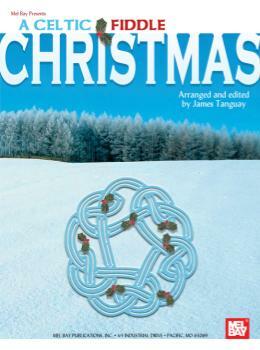 A Celtic Fiddle Christmas is a treasury of 24 Irish, Scottish, Welsh and English holiday carols all suitably adorned with Celtic calligraphy. Simple duets for two fiddles, a round for three, and arrangements for solo fiddle with guitar chords are all printed on a large, easy to read staff. From the hauntingly beautiful melodies of the Hebrides, to the ancient airs of Ireland, to the familiar Yuletide tunes of Wales, England and Scotland, these songs are sure to warm your heart and rouse the spirit of this giving season in a way no other music can. 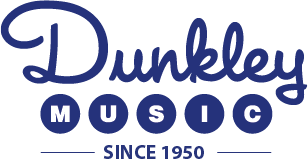 © Dunkley Music 2019. All Rights Reserved. Your wish list is currently empty. Continue Shopping and add items to your wish list. We will save these items for you for future visits.